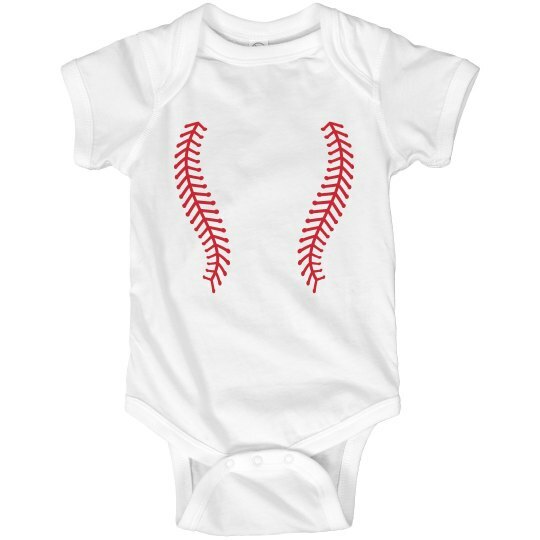 Your son or daughter is already a huge fan of the America's pastime. 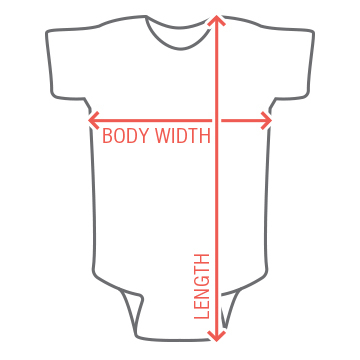 This baseball or softball onesie design is perfect for your little bundle of joy. There's no way your kid is going to grow up without baseball.